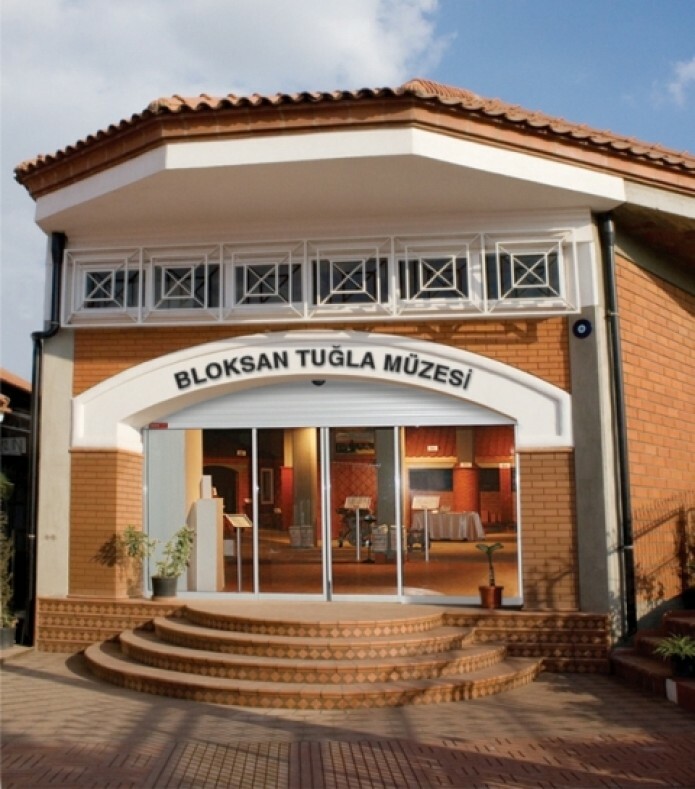 BLOKSAN BRICK MUSEUM: Our town is the cradle of Turkish Brick Industry. Having started in our town in the 1920s, brick production has developed and reached the present day. At present, brick making and production plants have taken a long long way. 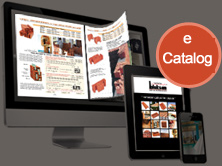 Brick Museum we have opened is intended to teach all of the products constituting the history of brick and those being produced at present as well as the correct modes of use of such products. Open for visits 365 days a year, our Brick Museum is the first in the industry and open to all who want to obtain information about this industry.